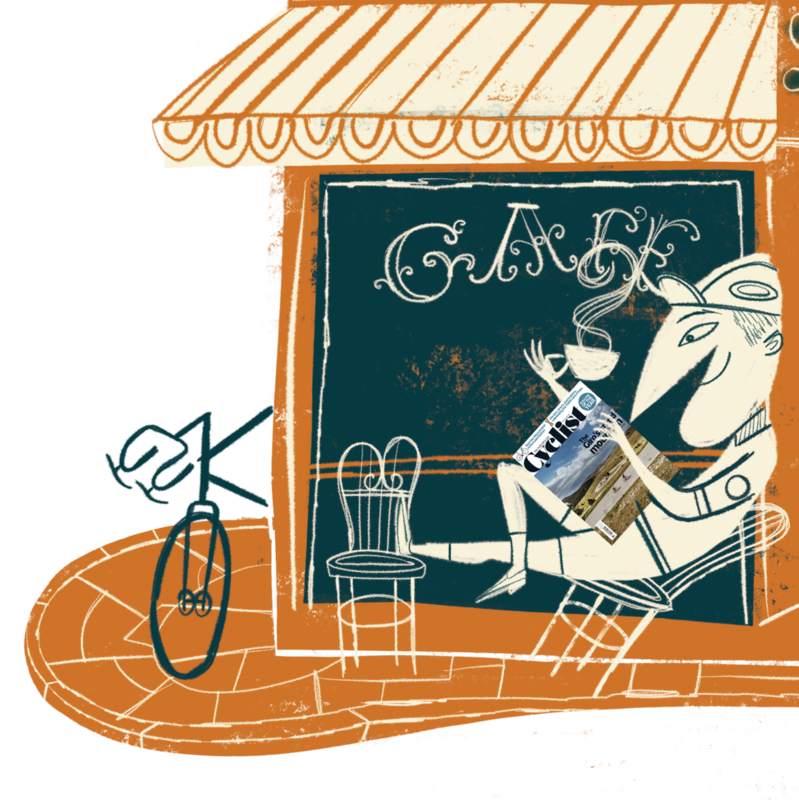 Celebrate the Tour de France with the road cycling magazine dedicated to the thrill of the ride. Get your first 3 issues of Cyclist for JUST £5 saving you up to 84% on the shop price, plus order today and we'll throw in a FREE Muc-Off Shaving Bundle worth £29.98 (see full details below). You will also benefit from free delivery, continued saving on all future issues and you'll get your copies first before they are available in the shops. This is a limited time offer so don't miss out, order before the peloton cross the line on the 23rd July. Every issue of Cyclist is packed with the world’s best cycling locations, must-have bikes and the latest gear, inspiring features and expert advice together with stunning photography. Your subscription will then continue at £35.99 every 6 issues, continuing to save you up to 10% on the shop price and giving you a 77% discount on the normal digital price. Your subscription will then continue at £29.99 every 6 issues, continuing to save you up to 10% on the shop price. 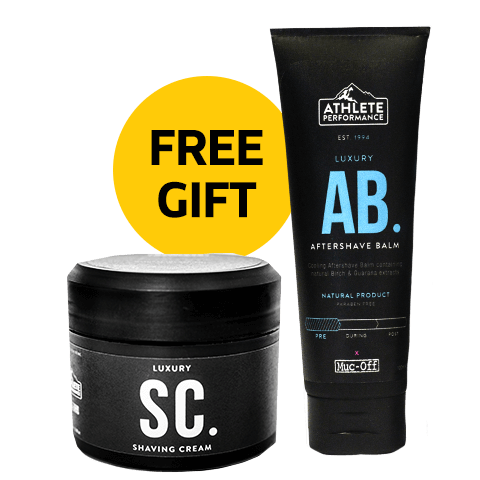 Exclusively from the new Muc-Off Athlete Performance range, get your free bundle worth £29.98 that includes Luxury Shaving Cream (250ml) and Luxury Aftershave Balm (120ml). > Luxury Shaving Cream (250ml): Designed with the thickest formula you’ll ever experience, staying on the skin even when submerged in water, so you’ll never miss your shaving blind spot again. Tsubaki oil helps hydrate and nourish the skin; a built-in cooling function protects against irritation, nicks and cuts post-shave; and it sticks closely to the skin, ensuring a smooth shave on the thickest hair or dry skin. Don't miss out - order by the end of the Tour de France on 23rd July and receive your FREE Muc-Off Shaving Bundle with your order*.